New audio song from the new bongo fleva artist Ronze. 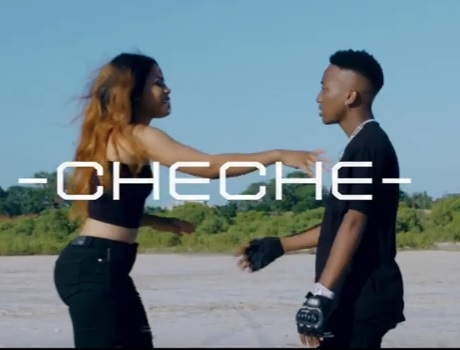 This young boy starting the 2019 with a very best RnB song called "Cheche" (sparks). Download Ronze Cheche mp3 Bellow, Enjoy the good song!.